Mountain Biking - The Untold British Story - Trailer from Singletrack Magazine on Vimeo. 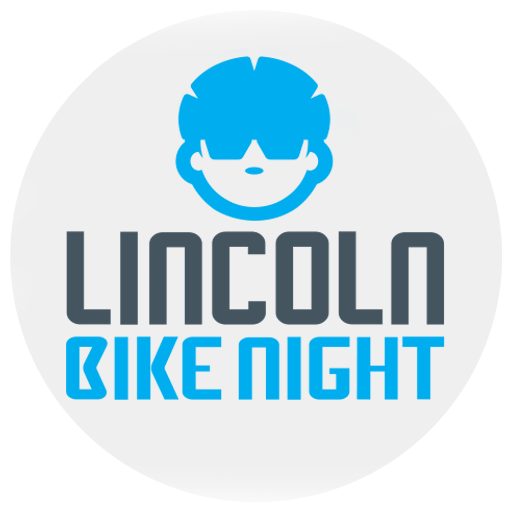 Planned for a few months now, Lincoln Bike Night helped crowd fund this film: Ladies and Gentlemen, we give you Mountain Biking: The Untold British Story. From the people who made Bike Night’s first screened film, Bicycle The Film, Blue Hippo Productions and Singletrack Magazine in association with Orange Bikes, Hope Technology and Islabikes. Through archive footage of early XC racing through to the modern, adrenaline filled disciplines of Enduro and downhill, this film will layout the British claim to the origins of the modern mountain bike scene. Featuring interviews with legendary names such as Tracy Moseley, Steve Peat, Dan Gee and Rachel Atherton, Martyn Ashton, Rob Warner, Gary Fisher, Jason Miles, Geoff Apps, Carlton Reid and many more, this will be the story of how the Brits have carved their names into history and helped shape the global phenomenon that is mountain biking. Set the date in your diary. Friday 7 October. We’re running this as film only, no Q&A, so you can get to the pub afterwards… Well it is Friday! Tickets are £6 and available online or on the night.